VMR Weipa does not maintain a radio watch. For assistance in the vicinity of the Weipa approaches, VTS Cairns maintains a 24 hr listening watch on VHF 16. If you are in phone range, Weipa Police should be your first point of contact on (07) 4090 6000. Masters should be advised that a call out fee applies to operations that are not of a life threatening nature. 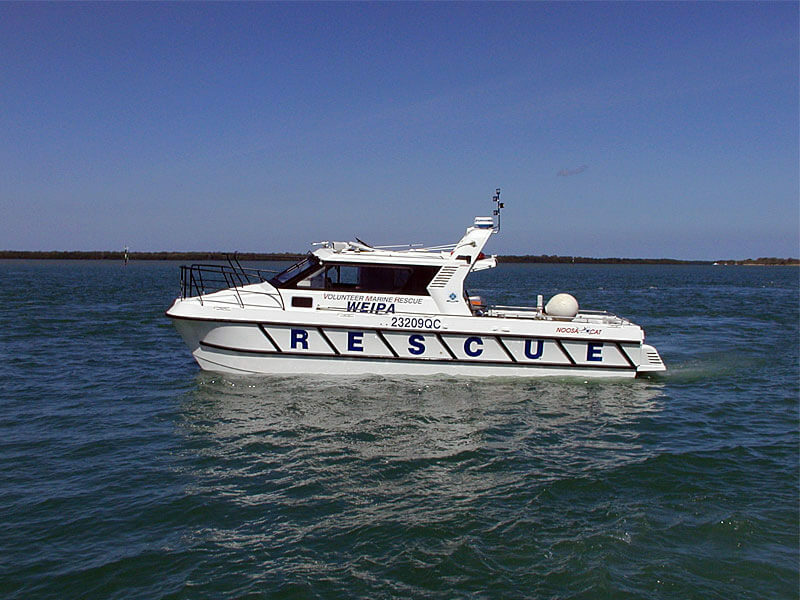 VMR Weipa operates a 10M Noosa Cat Rescue vessel with a range of approx 450 nautical miles. 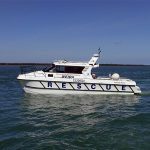 This Rescue vessel is named ‘ Rescue 1 ‘ and is equipped with 27 meg, MF/HF, and VHF radios, satellite phone and an EPRIB tracking device. Launch time is 30 minutes from the Evans Landing boat ramp.